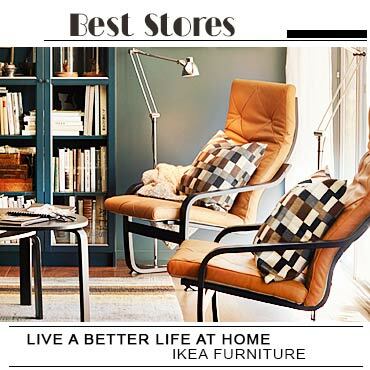 Looking for the best stores to buy well designed and expertly made teak furniture for your home? 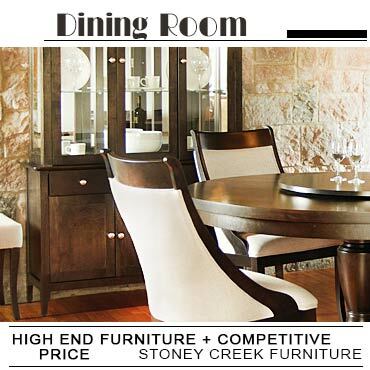 We are featuring the most popular Canadian furniture stores, offering high quality teak desks, chairs, benches, patio sets, and more on affordable price rage. Their collection is unique in the terms of their style, quality and durability.